So start your search now! Enjoy a white Christmas on the slopes. View our chalets with availablity for stays beginning 21st & 22nd Dec 2019. 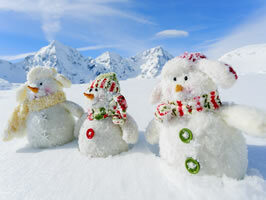 Looking to spend New Year on the ski slopes? View our chalets with availablity for stays beginning 28th & 29th Dec 2019. Browse our quality catered chalets. 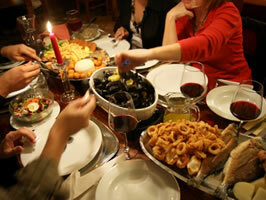 Enjoy excellent food and wine plus high standard accommodation. The discerning skier will find our collection of luxury chalets well located and luxuriously furnished. If you like the convenience & novelty of skiing back to your door, check out our ski-in ski-out chalets. 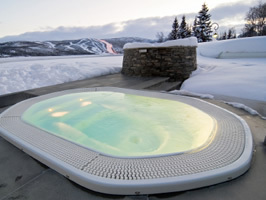 Like the thought of relaxing in a hot tub after a hard days skiing? 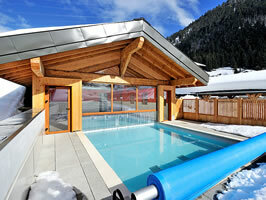 View our ski chalets with hot tubs. Special offers from the chalets are coming in all the time. 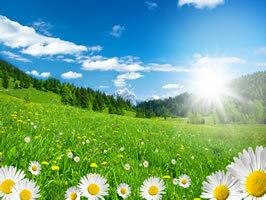 Click below to view a list of our latest deals. Muhlbach is located in the resort of Landeck. This apartment has 1 bedroom and can accommodate upto 2 people on a Room only basis. The property also features a TV and Wifi. Montagnard 10 is a 4 bedroom apartment that can comfortably accommodate 8 people. Conveniently located near to both the piste and centre of the resort of Nendaz it is available on a Self catering basis. The property also features a Pool, Sauna, Hot tub, Fireplace, TV and Wifi. Bivak is a 3 bedroom chalet that can comfortably accommodate 6 people. 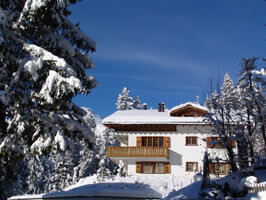 Located in the resort of Nendaz it is available on a Self catering basis. The property also features a Fireplace, TV and Wifi. Les Burons is located in the resort of Les Menuires. This apartment has 1 bedroom and can accommodate upto 5 people on a Self catering basis. The property also features a TV and Wifi. Chalet Les Noisettes is a 4 bedroom chalet that can comfortably accommodate 8 people. Located in the resort of Le Grand Bornand it is available on a Self catering basis. The property also features a TV and Wifi. 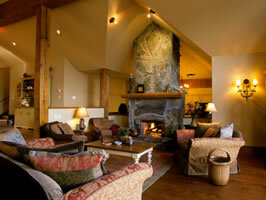 Nordic chalet 9411 is a 1 bedroom summer alpine chalet that can comfortably accommodate 4 people. Located in the alpine resort of Kolari it is available on a Room only basis. The property also features a TV and Wifi. Moderegg is a 2 bedroom apartment that can comfortably accommodate 5 people. 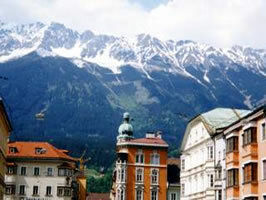 Located in the resort of Zell am See it is available on a Self catering basis. The property also features a TV and Wifi. 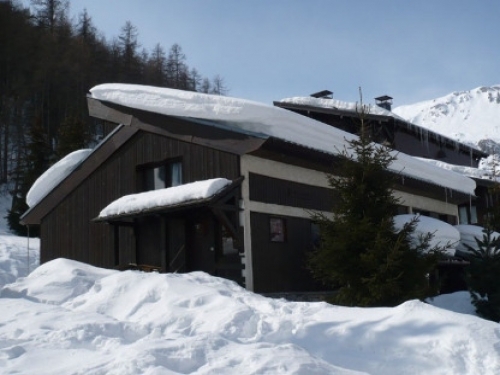 Argentiere 8 is a 3 bedroom apartment that can comfortably accommodate 8 people. Located in the resort of Villars it is available on a Self catering basis. The property also features a Fireplace, TV and Wifi. Ferienwohnung offers comfortable holiday rental accommodation in Nationalpark Hohe Tauern on a Room only basis. Ferienwohnung is a 1 bedroom apartment that can comfortably accommodate 4 people. Offering holiday accommodation in Megeve on various board options including Catered, Half board and Room only, Chalet Les Clochettes is a 5 bedroom summer alpine chalet that can comfortably accommodate 10 people. The property also features a Sauna, TV and Wifi. View availablity for stays beginning 21st & 22nd Dec 2019. View availablity for stays beginning 28th & 29th Dec 2019. 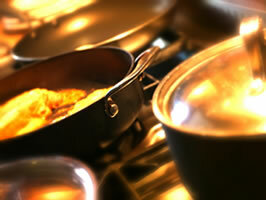 Enjoy excellent food and wine plus high standard accommodation. The convenience & novelty of skiing back to your door.